Sign up for ourValk Exclusief newsletter and stay informed of our Pentecost packages and activities. Enjoy all the tasty dishes during the brunch in one of the participating Valk Exclusief hotels! Live cooking is a well-known and successful concept from Valk Exclusief. Our chefs prepare the most delicious dishes for you, which you choose! At Pentecost, this is of course extra spectacular. 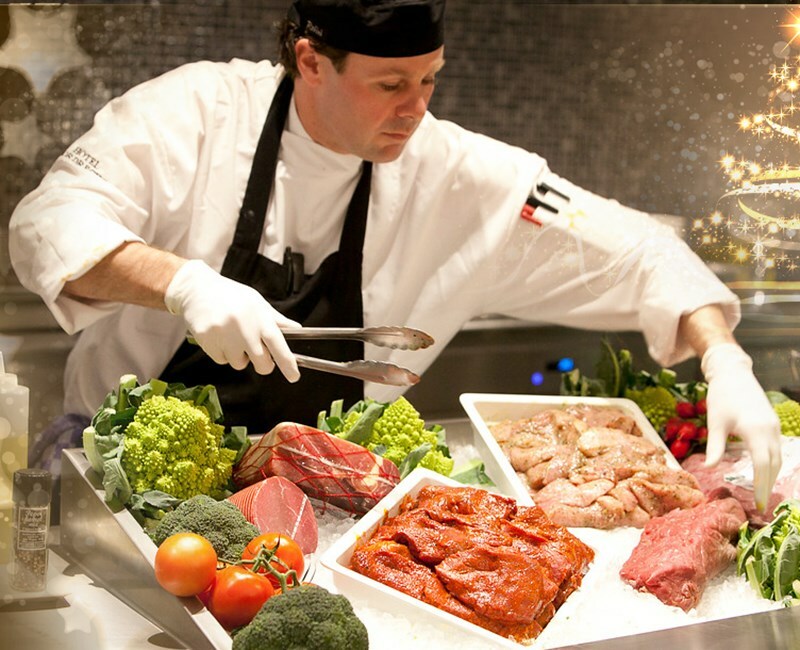 Pentecost Live cooking at Valk Exclusief guarantees a cozy atmosphere with friends and family!